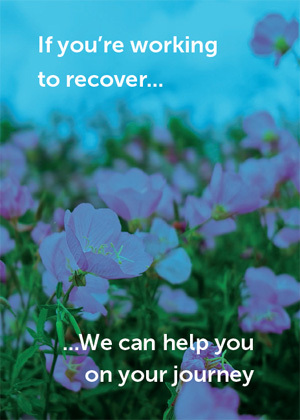 Our PROS team offers the practical Personalized Recovery Oriented Services that give the program its name. The support each person gets, whether it is with life skills, family issues, or employment, is shaped to meet individual needs and goals and help achieve lasting change. The program combines treatment, support and rehabilitation to speed recovery and help people with mental illness or substance abuse issues participate fully in the community and in the workforce.